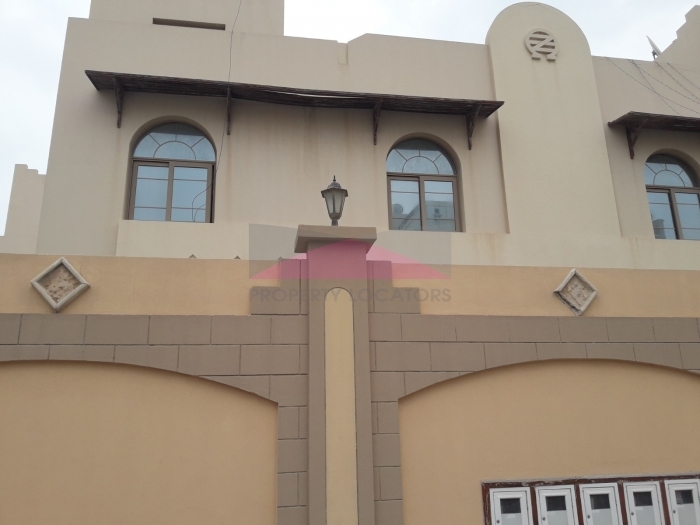 This family 4 bedroom villa is situated in very nice and quiet compound in Janabiya. 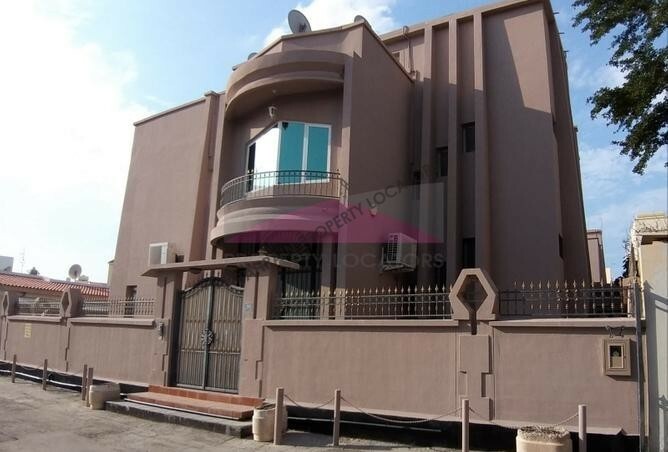 Near to Saudi Causeway and 10 minutes from the British School of Bahrain. 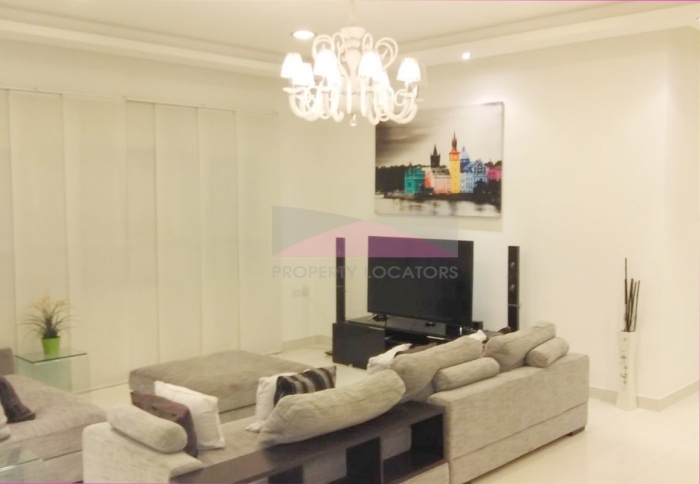 Close to Malls, restaurants & clubs. This double story villa has a nice patio and gardens, front and back. The property comprises a spacious living and dining area with floor-to-ceiling windows and garden access, separated by a sliding door. 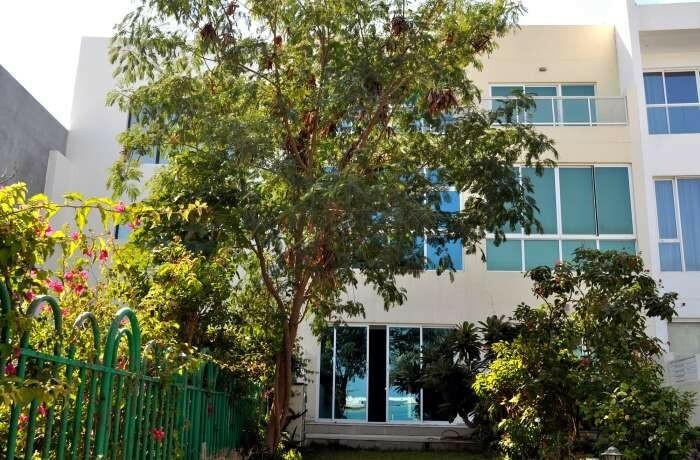 pool, gym, tennis court, security, children's playground, party room. 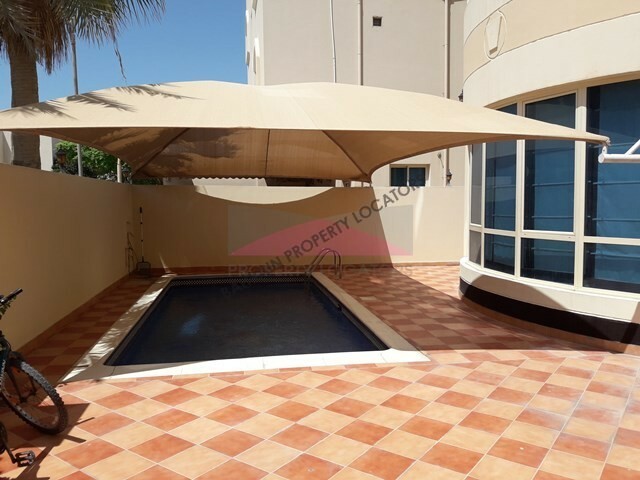 Hi, I found your property with ref:SJ/01 on bahrainpropertylocators.com. Please contact me. Thank you.